The news of Apple pulling the plug on its traditional music players was somewhat expected. It has been three years since Apple discontinued the iPod Classic. 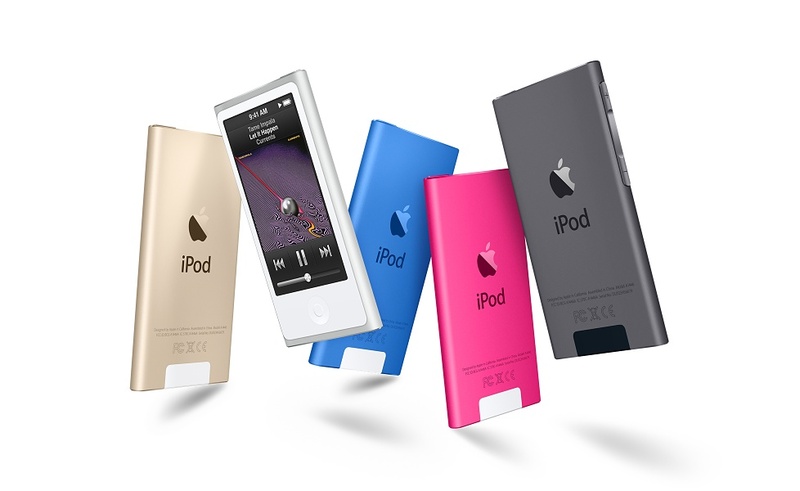 Apart from the iPod Classic, iPod Nano and iPod shuffle were the only iPods which didn’t run an iOS. Apple already expected that its iPhone, iPad and iPod touch will take over the traditional music players. As none of them support Apple Music, Apple’s online streaming service for audio and video. 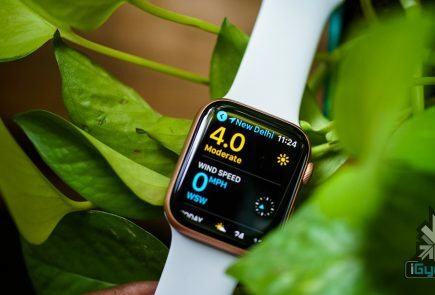 It had already been predicted at the time of the launch of the first iPhone, that the iPhone, which included an “iPod” app for playing music would lead to iPod’s fall. 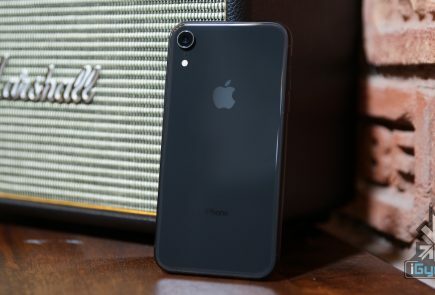 The last standing iPod, the iPod Touch (which is essentially an iPhone without the cellphone service) has also been “simplified” with two new models, killing the earlier 16GB and 64GB models. 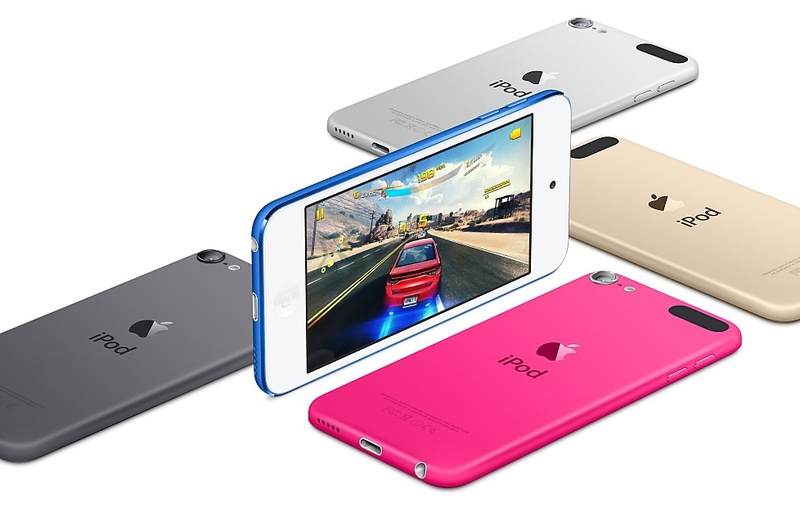 The new iPod touch lineup includes a 32GB variant priced at $199 and a 128GB model priced at $299. The iPod Nano was last updated in 2012 with bluetooth support for wireless headphones and speakers. Apart from updating the colour options in 2015, no significant update has been available since past 5 years. 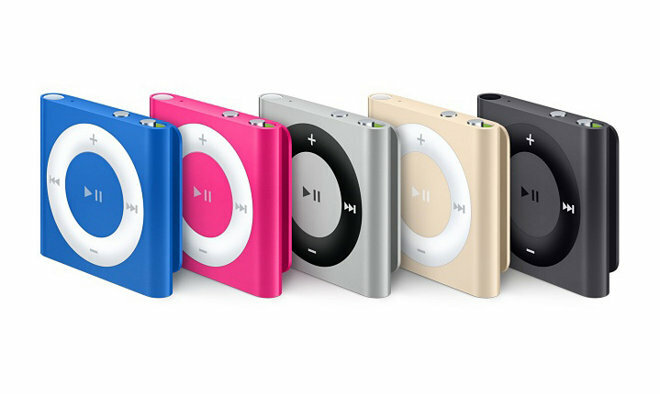 The iPod Shuffle which was launched in 2005, saw its last upgrade in 2010 along with the updated colour options. The fact that no major upgrades were made available for both the traditional iPods was an indicator enough. 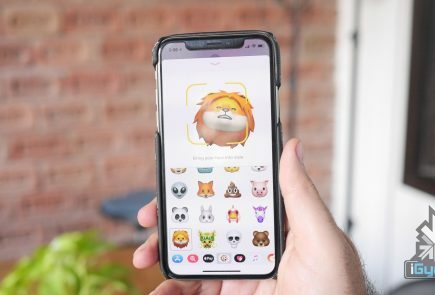 For those who plan on visiting Apple’s Website for hoarding the classics before they disappear, Apple has taken down the pages from the website. Nonetheless, the last of the traditional iPods might still be available online, till the stocks run out.